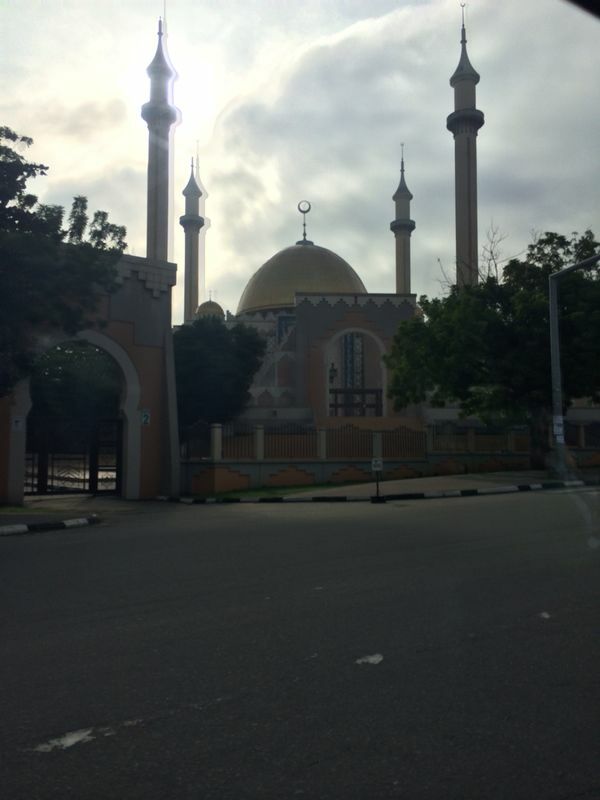 It is also known as the Nigerian National Mosque, so as the name implies, it is the National Mosque of the country. It is located on independence avenue, opposite the National Christian Centre in Abuja. 1. Construction was started in 1984, and completed in 1990. 2. Architecture wise, it sits on 8000sqm , has a 60m high dome which is ribbed on the inside and 4 minarets which are 120m high. It also has characteristic marble motifs and is based on the key concept of Islamic architecture. 3. It includes a conference room which can serve up to 500 people, a library, office for Islamic centre, residential facilities for the Imam and the Muezzin and a religious school. It can also accommodate 20,000 worshippers at the same time. Ever been there or seen it? Tell us what you think. Picture credit goes to my brother mstaxx. *If you want to any pictures featured please get in touch.